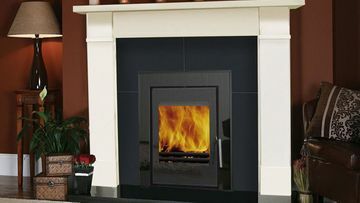 We here at King Fireplace & Stoves have been supplying beautiful fireplaces for over 4 decades. 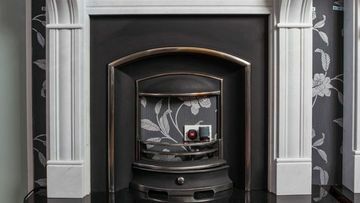 Our stunning fireplaces always become the focal point of any room and with our range of Limestone, Marble and bespoke options, we’re sure to have the fireplace solution that’s right for you. We supply our own brand of quality Limestone Fireplaces. 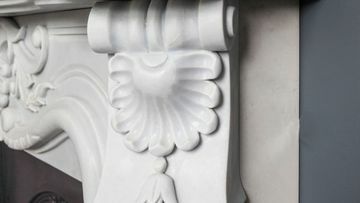 We have a range of beautiful marble Fireplaces available. We can provide customers with beautiful bespoke fireplace options.